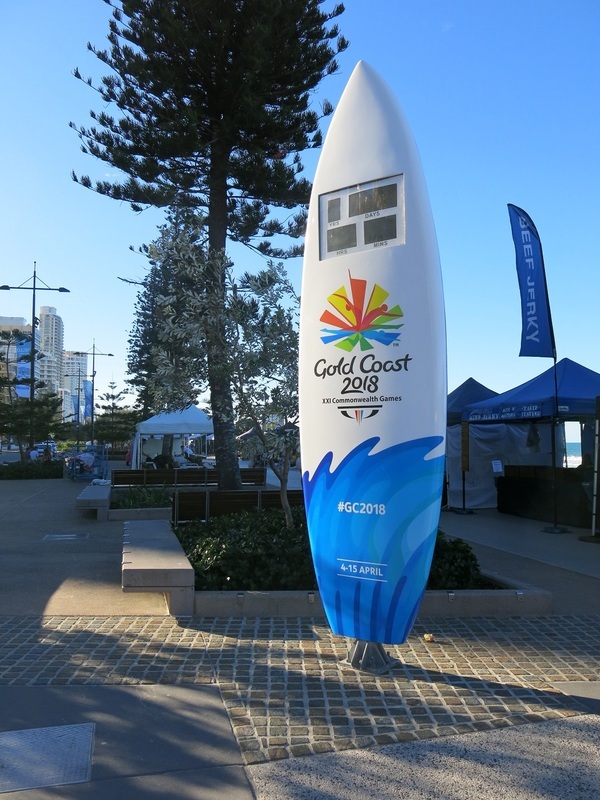 Australia’s Gold Coast holds a special place in the hearts of Australian travellers. 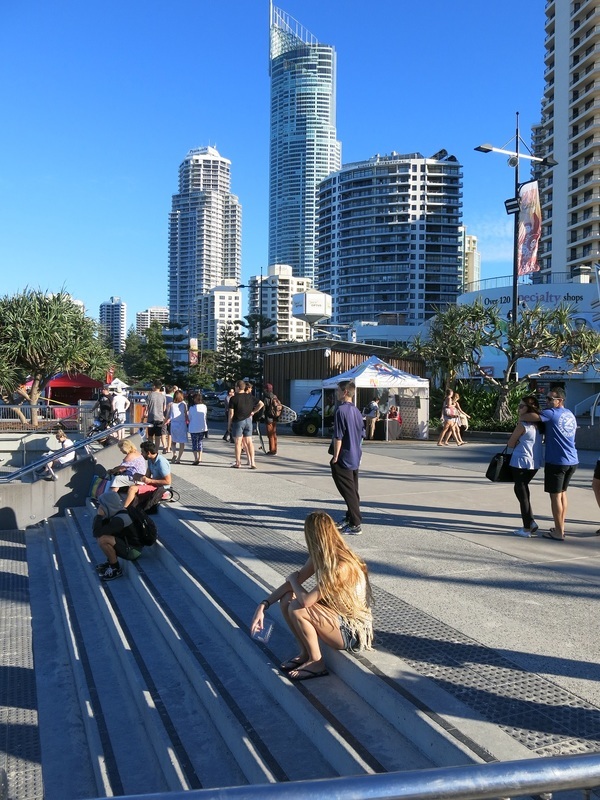 For many families it was their first experience of an exotic destination and two weeks in a “flat” at Kirra, Coolangatta or Broadbeach was like travelling to the moon. To give you an idea how primitive it was, we took our Pye TV with us because you had to hire one on the coast - they weren’t provided. As a wide eyed youngster in 1963, the Gold Coast was as close to America as I was ever likely to get. There were streets named First Avenue and there high rise apartments with names like Shangrila and Waikiki; beaches had exotic names like Miami and Surfers Paradise. Meter Maids still save the tardy visitor with deposits of gold. 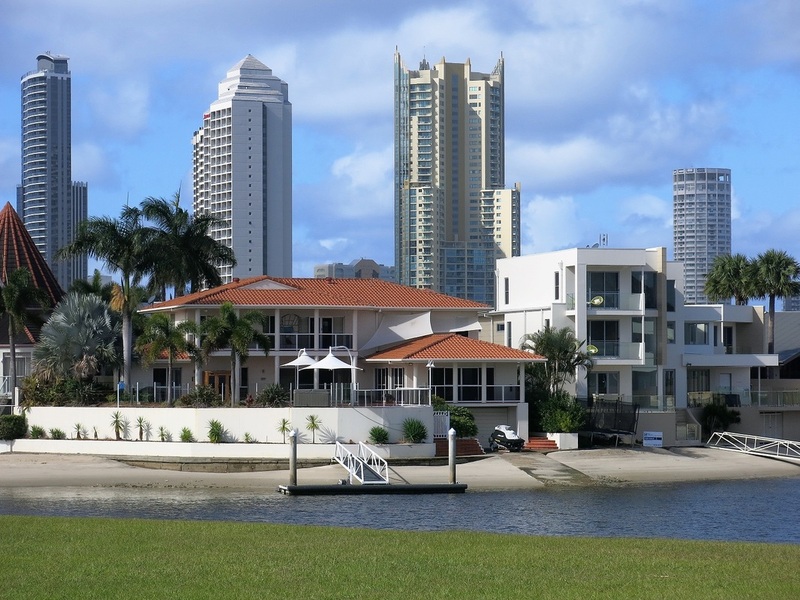 People are friendlier on the Gold Coast than they are in the Big Smoke down south. I was taken aback by a coffee shop staff that made me feel like a long lost friend. The theme continued at Nobby’s Surf Club with it superb views and a fine restaurant serving barramundi and wedges. However the Pacific Fair shopping centre, once famous for being an “outdoor” shopping centre is now a huge mall with stunning architecture. It is a “must see” on any coast visit. The easiest way to get there is to “ride the G”. 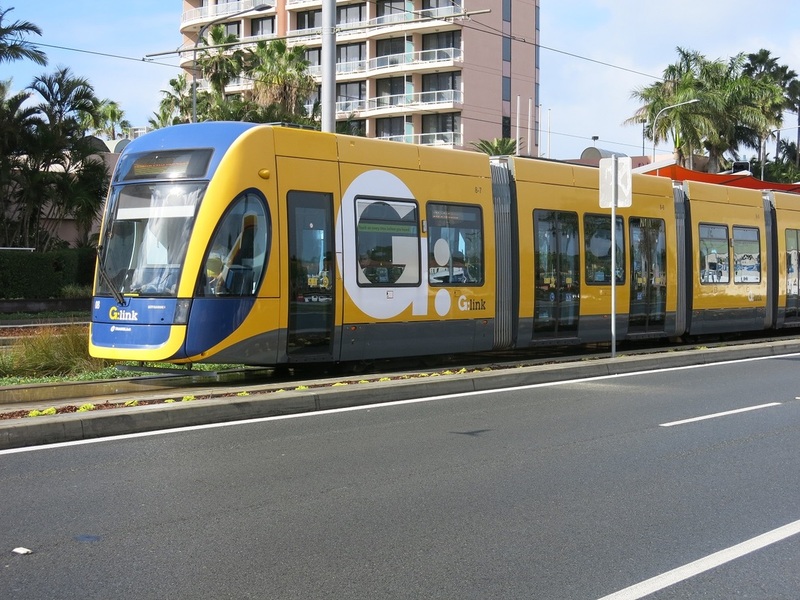 For the uninitiated, the G is the new light rail system that links all the major points between Pacific Fair and Southport. It costs $10 for a day pass and you can easily ride from, downtown Surfers to Pacific Fair.